Title 1 Schools - Website of pacifichillschessacademy! 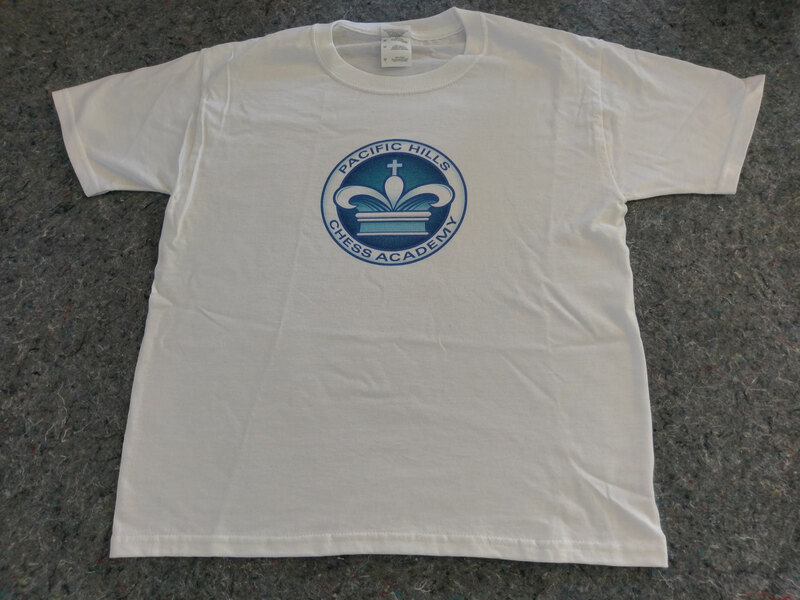 100% cotton with the silk screened Pacific Hills Chess Academy logo on it - just like the one Coach Ron wears!! All sizes listed are childrens sizes. Shirts will be delivered to the student at the next available class and can be ordered any time throughout the school year. Classes have been extended until 3:30 pm as requested by our students!! Please include your child's name in the notes section!